Tag: How do you treat an infected toe? 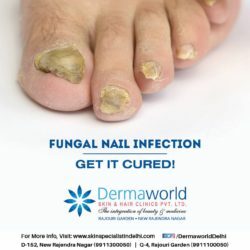 Infected toe nails? Don’t wait long! Get them treated.